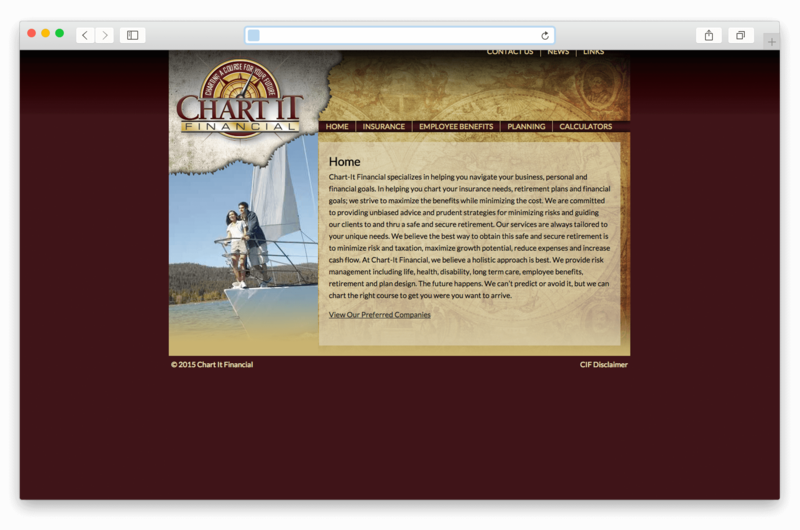 Financial website created in collaboration with a graphic design company. Based on a static Photoshop file and a handful of notes, I was able to recreate the client’s vision utilizing a heavily-modified Bones responsive theme framework on the WordPress platform. The site includes several financial calculators.